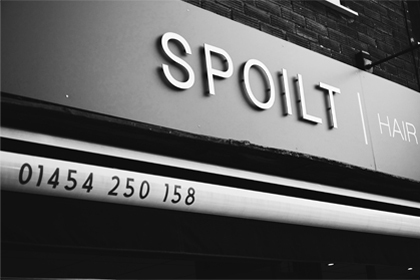 At Spoilt we know how important it is that your Hair looks greats. We never become complacent about your hair, we take time at each appointment to consult with you over what you are looking for, whether it’s a restyle, up do or change of colour and our experienced, qualified team and committed to getting you the style you desire. 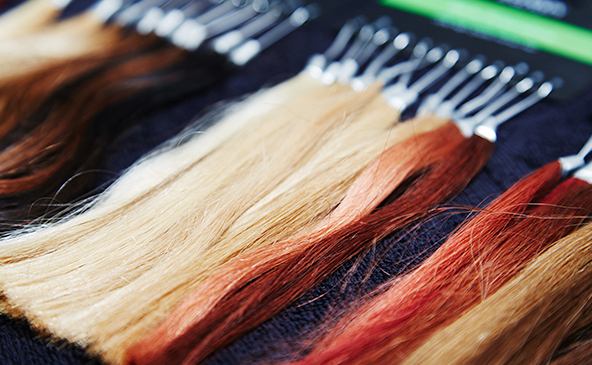 We offer both Balmain and Beauty Works Hair pre bonded hair extensions. We insist on a free, no obligations ½ consultations where you can discuss with our specialist colour match, length and style. At affordable prices our service ensure you get the exact look you desire. With all our Beauty treatments we offer, you will be Spoilt for choice. 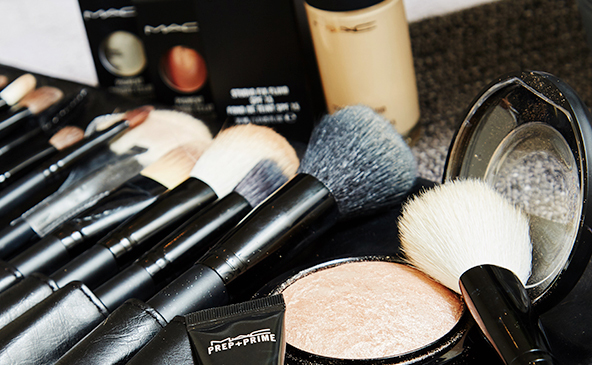 We have over 18 years’ experience, and our level 3, fully qualified team offer a wide range of all types of Beauty Treatments including, Facials, Waxing, Eye Lash Extension’s, Spray Tans and Complementary Therapies all in a relaxed friendly salon. 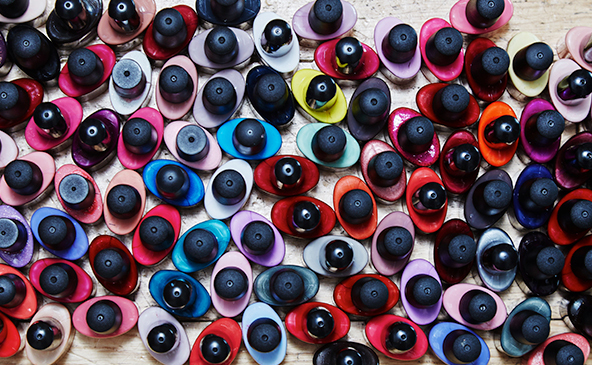 We are big on nails, offering many combinations with over 100 colours to choose from. Shellac Manicures and Pedicures, Traditional Manicures and Pedicures with an OPI paint or shellac and Gel Nail Extensions the choices are endless. Spoilt Hair & Beauty has been offering our clients great customer service for the last 18 years. We offer a full range of hair, nails and beauty treatments. 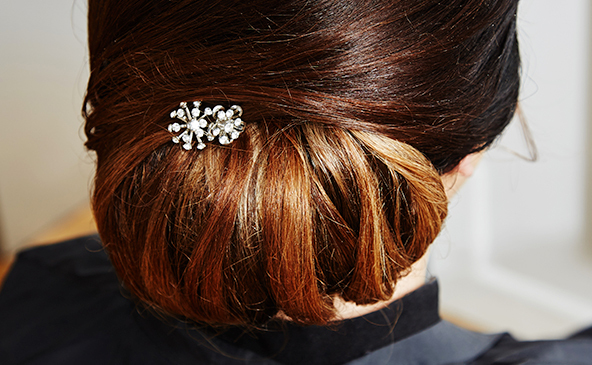 Our aim is to make you look and feel great in our friendly and professional salon. We love to be involved in your special day or occasion, whether it’s a wedding or party approaching we can give you a top to toe make over, from your hair, make-up, spray tan and nails.